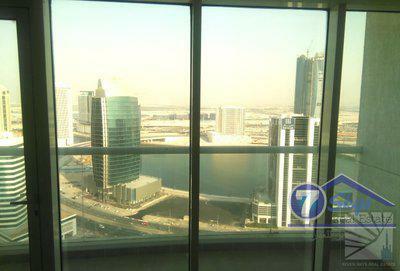 Lofts East,2 Bedroom Apt with boulvard view for rent. 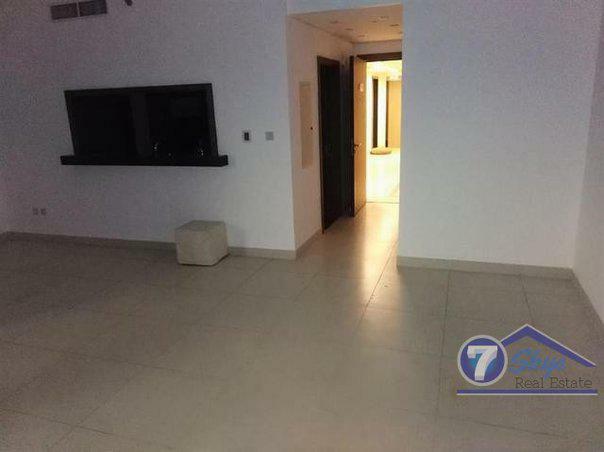 2 Bedroom apartment with boulevard view in loft. 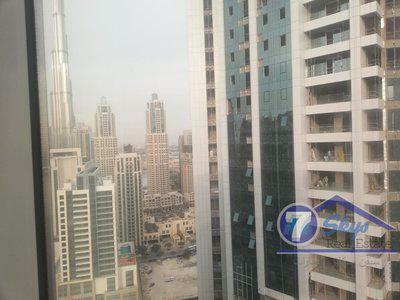 The apartment has nice boulevard view.The property comprises of 2 bed. 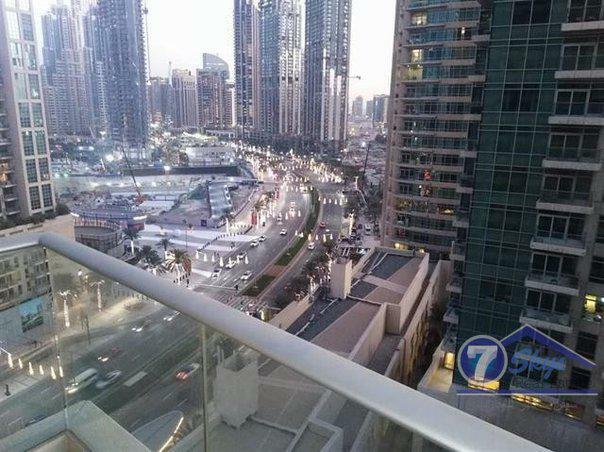 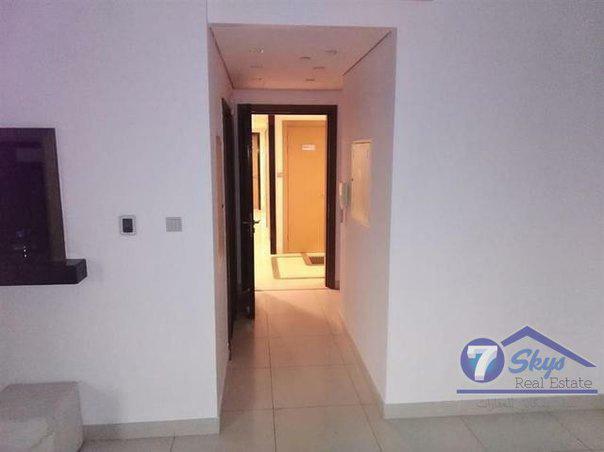 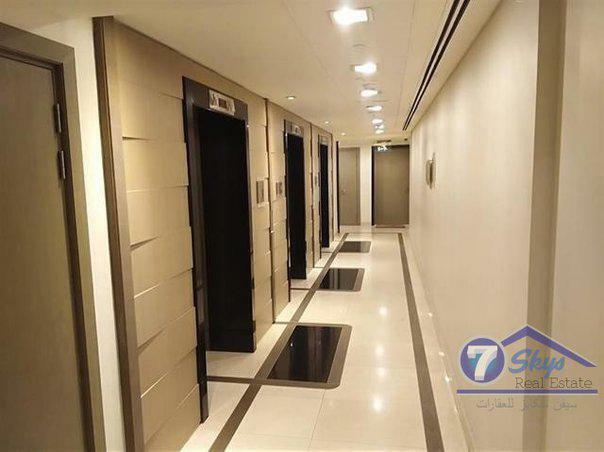 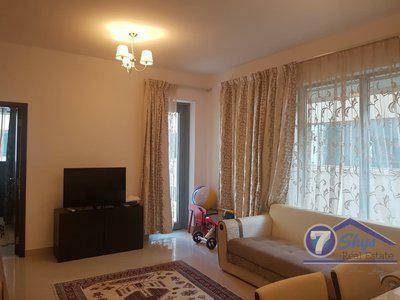 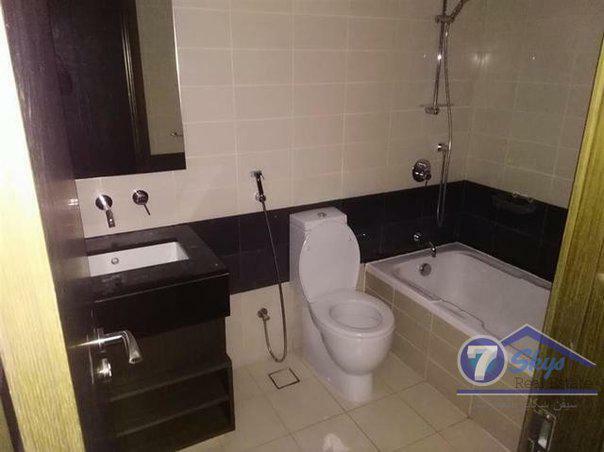 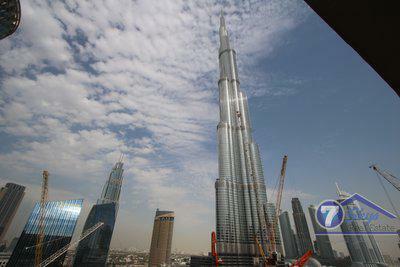 This apartment also has guest bathroom.Downtown is very nice community with easy access to Sheikh Zayed Road.